Make Solitary Bee Hotels with the Laser Cutter! Stop by and make a habitat for pollinators and engrave it with your own drawing using the laser cutter! 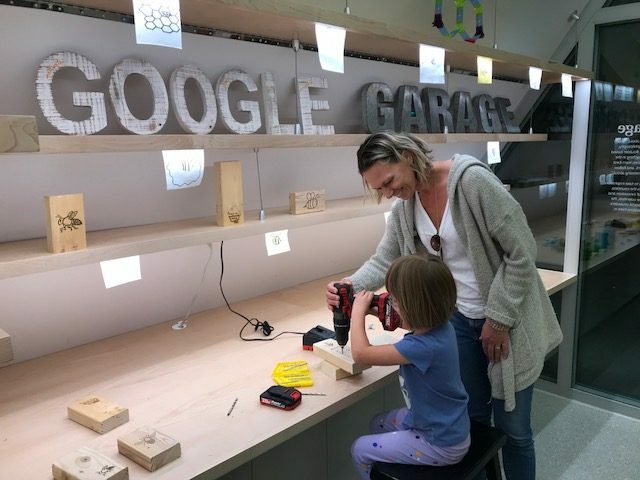 Local high school students will help you with your projects in the Museum’s Google Garage. Fun for all ages!